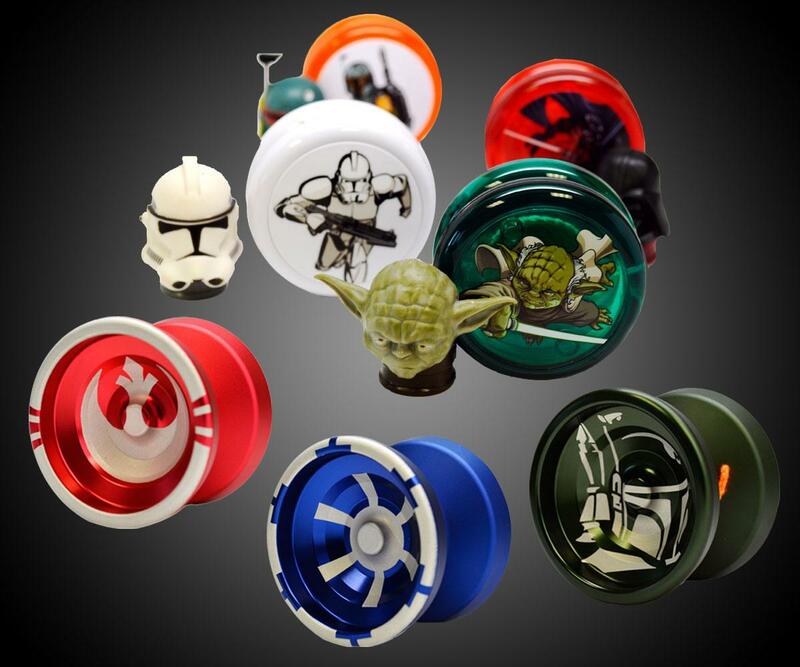 Whether you're a Yo-yo novice, a yo-yo Yoda, or just an avid collector of all things Star Wars, Yomega's Star Wars yo-yos and yo-yo accessories, will make a campy and unique addition to your galactic repertoire. 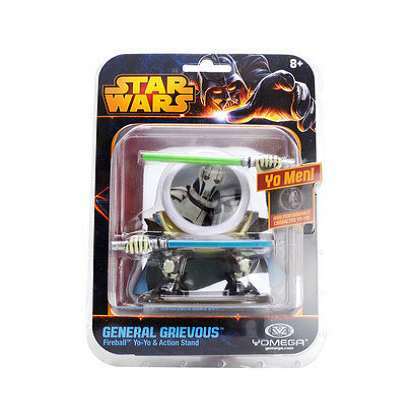 The company sells 3 different series of string sandwiches, all featuring choices of several favorite Empire and Rebel characters and images. 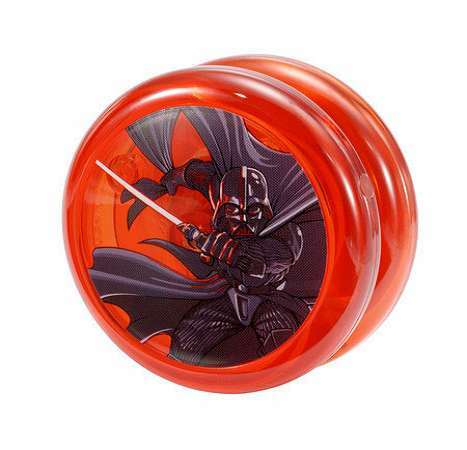 Of particular interest might be Yomega's set of 5 limited edition Star Wars Glides, precision-engineered professional level yo-yos ($130 each). This exclusive set has been etched with the mugs of Darth Vader, Boba Fett, and a Stormtrooper, plus the Imperial and Rebel Army insignias. The Glide itself is an elite design incorporating more than a year of engineering and technical refinement. 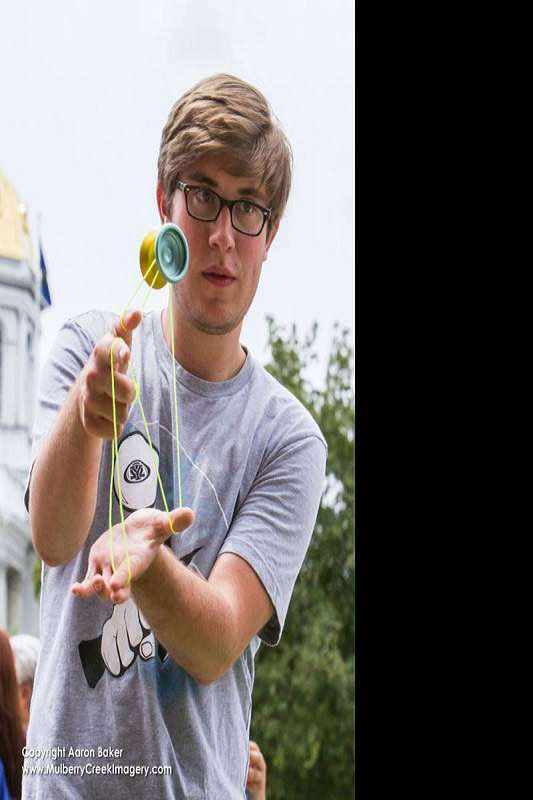 As evidenced in the video, the 66-gram, 2.25" diameter yo-yos are primed for public entertainment. Glides include a silicone pad return system and a Dif-e-Yo KonKave bearing. They are non-responsive yo-yos. 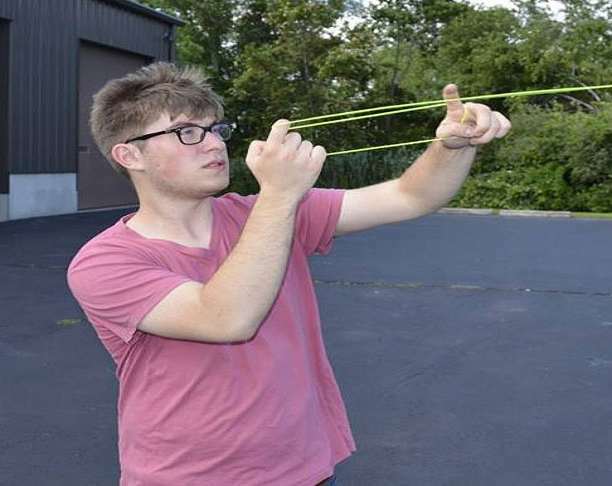 Less experienced yo-yo-ers might prefer Star Wars String Bling or Star Wars Yo Men. 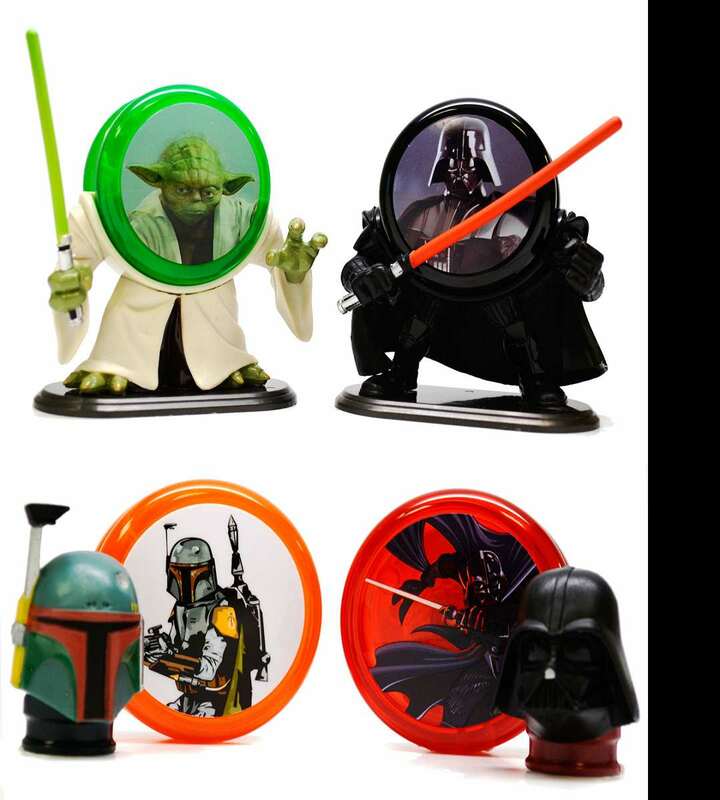 The former is a series of 4 high-performance Yomega Fireball yo-yos with Yoda, Boba Fett, Darth Vader, and Clone Trooper designs, plus a string bling ring shaped like their Star Wars character included to protect fingers from tight strings during play ($14.95 each). 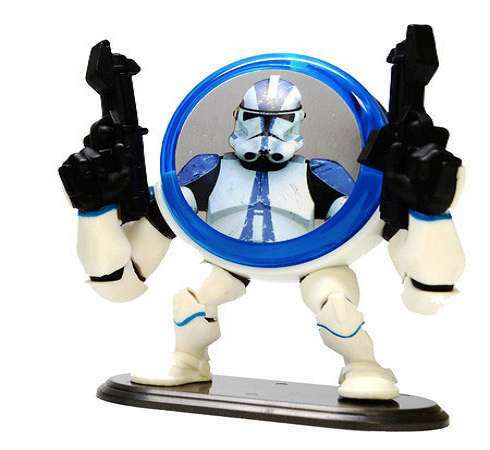 Yo Men are high performance character yo-yos with detailed action stands shaped as Darth Vader, a Clone Trooper, Yoda, and General Grievous ($19.95 apiece). Both takes on the toy come with Fireball yo-yos, which have a patented transaxle system that promotes high speeds and smooth spins.